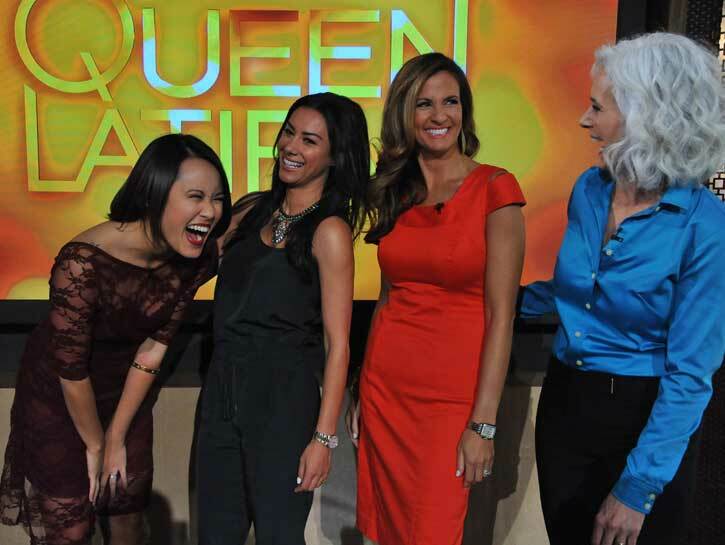 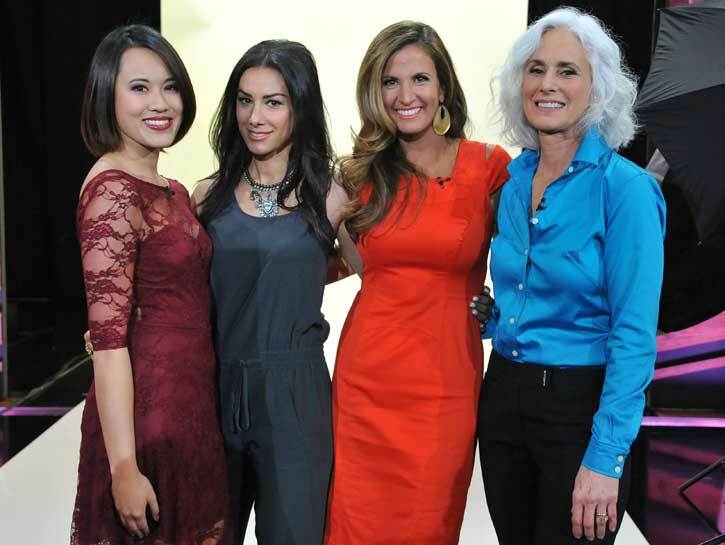 VIDEO: Naz and winners of PEOPLE's "Real Beauties" on the Queen Latifah Show! 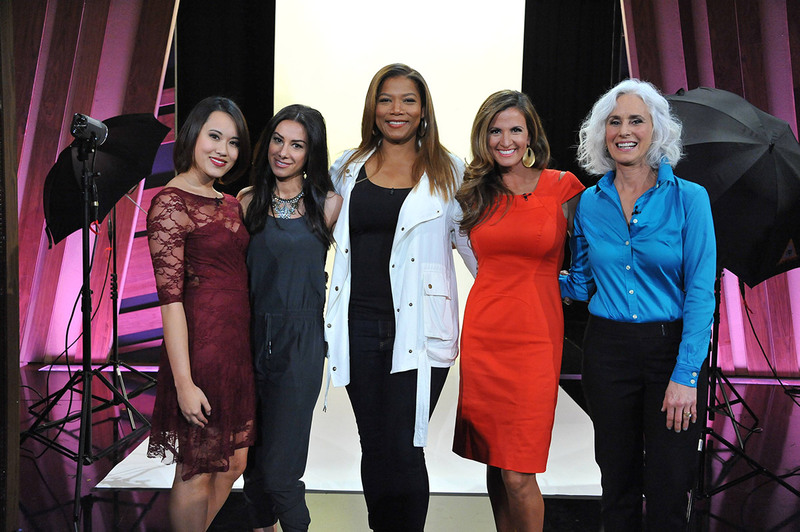 Embedded video for VIDEO: Naz and winners of PEOPLE&amp;#039;s &amp;quot;Real Beauties&amp;quot; on the Queen Latifah Show! 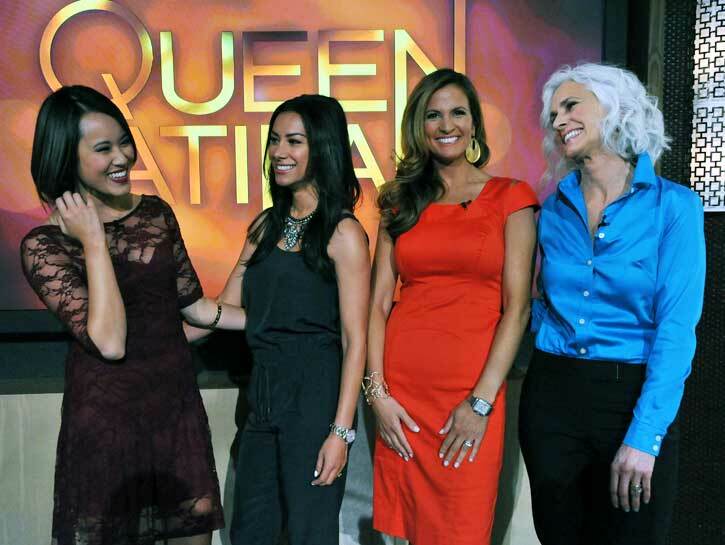 What attracted PEOPLE to Naz was the confidence that shines through in her pictures and that’s something representative of a woman in her 30′s — confidence.